What a great idea - take portraits of guests before the ceremony - you can't waste this gorgeous view!!!!! When we were approached by the bride to do this portrait station we couldn't have been happier. 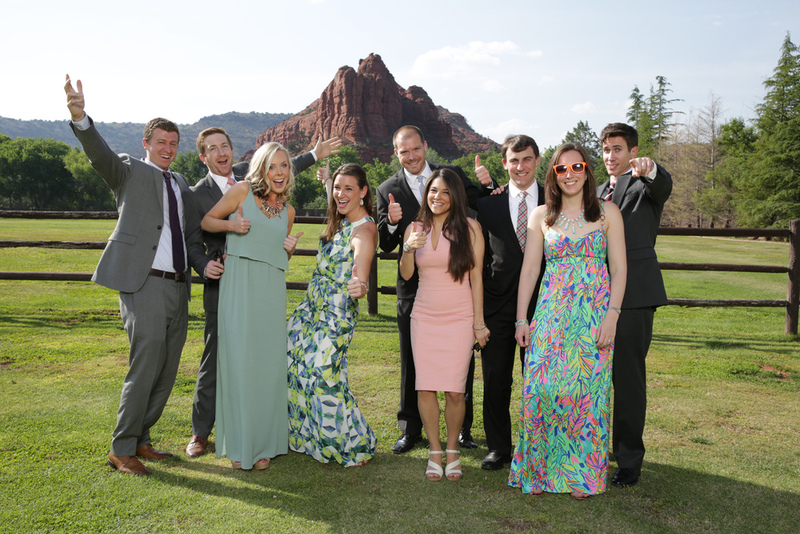 What a great keepsake from a Sedona wedding - a gorgeous 4x6 print with such an incredible backdrop. 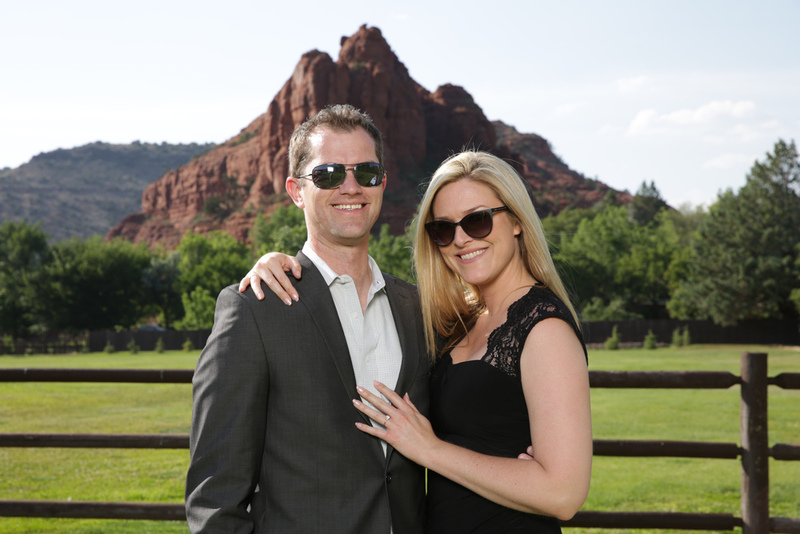 Rancho Los Lagos is just an amazing venue for a Sedona wedding. There are views in every direction! We have done a portrait station here a few years ago - up high overlooking the gorgeousness. 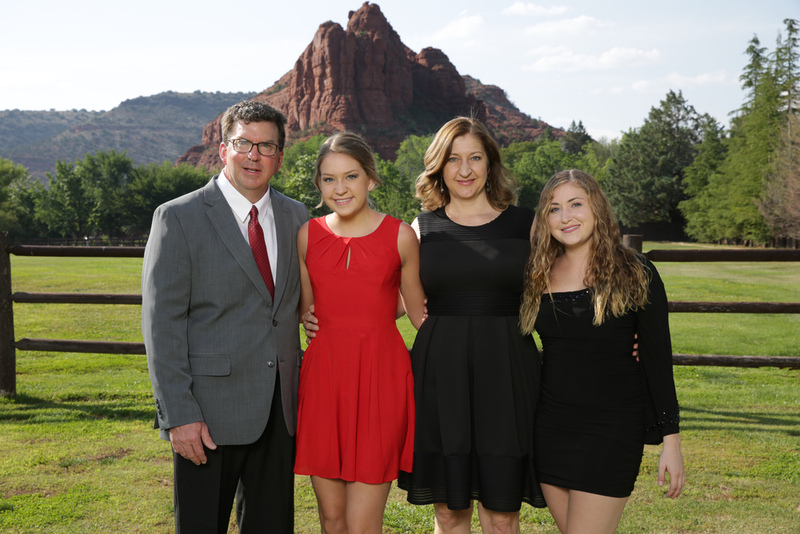 Thank you Katrina and Andrew (Katrina Wallace Photographers) for including us and Laura from Heart of Sedona Weddings for making sure this was as easy as possible for us!!! An incredible wedding day.